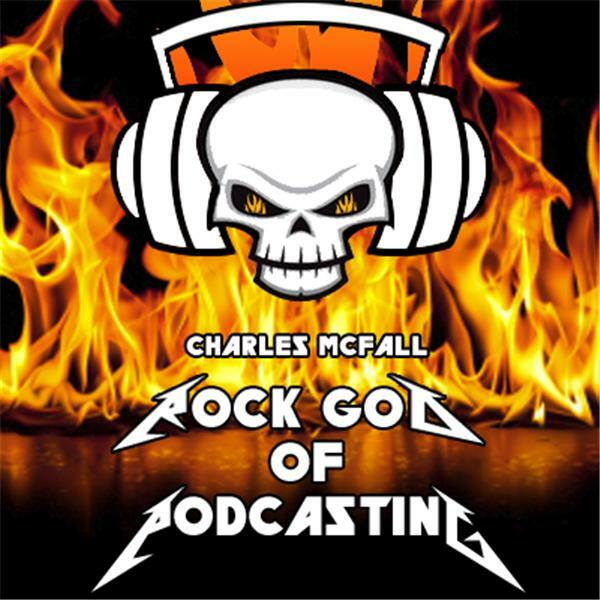 Rock God of Podcasting what is it like being married to Erin McFall? If you liked this show, you should follow Rock God of Podcasting. Rock God of Podcasting what is it like being married to Erin McFall? In all of your stories, there are hints if not direct links to what Erin McFall has done for your life. Most of the stories are quick, but we want to know in-depth how she has changed your life and career. We want to know what married people argue about and what married life is really like. Give us your RGOP style straight stories! So yeah I get to spend an hour talking about one of my favorite topics - my wife. Finding the right partner - well even the word partner is important. Joining up with anyone so closely to share your life in business or in marriage is the most important thing you will ever do. Being married will change you because it connects you universally to another life. You will effect change in each other for good and bad. I tell of the amazing adventure I have had with Erin and how it has opened the door to make me the man that I am today. This show is all about my stories but it is really about the shared human experience. The only way to share is to have you participate so I need more questions from you! Email me RGOP@charlesmcfall.com and hit me with your best shot – maybe you will get brand new stories out of me and bring some new adventures to the world.